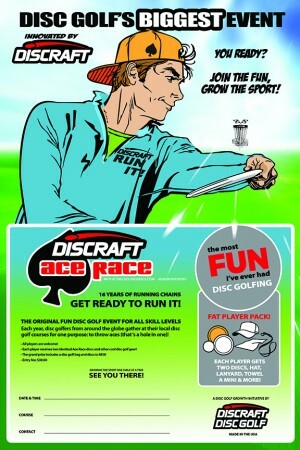 Grand Prize: Tournament backpack, SuperColor winners disc, towel and mini. 2nd Place: 3 discs, towel and mini. 3rd Place: 1 disc, towel and mini. Large events (100+ players, ask your TD!) will also receive a CHAINSTAR Lite BASKET as an additional grand prize!